The ThinkPad 320GB 7200rpm SATA 3.0Gb/s7mm 4k Hard Drive option provides a robust thin design enabling a seamless upgrade from the primary hard drive of supported ThinkPad laptops. This option provides good storage size, advanced format, SATA data transfer capabilities, and 7200rpm disk speeds providing almost desktop like performance. The Advance Format or 4k sector emulates the 512 sector drives while delivering higher capacity points along with improved error correction capabilities. 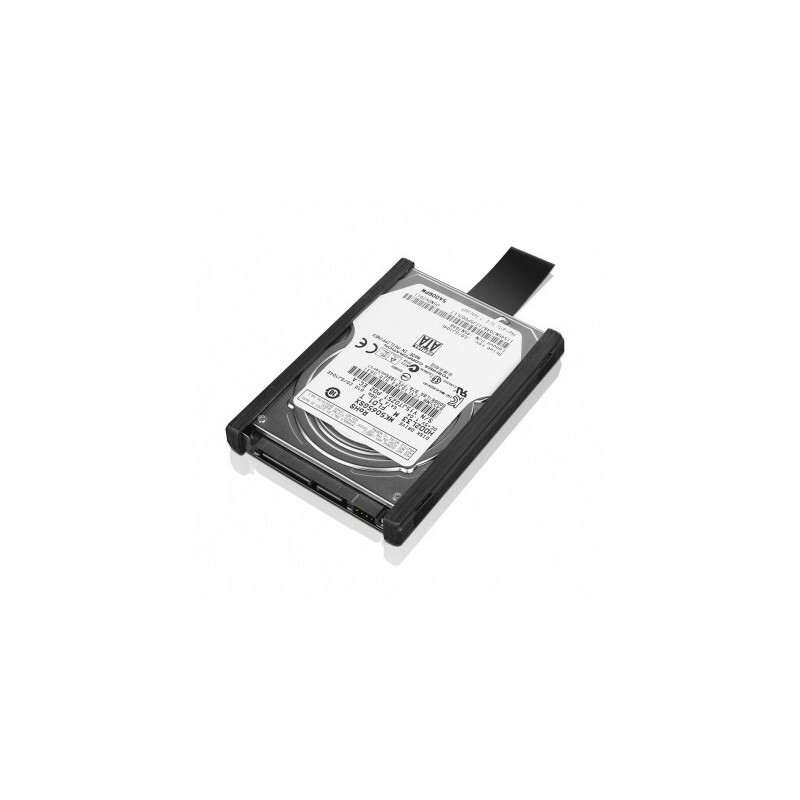 The ultimate benefit of higher HDD density and better yield at a lower cost per gigabyte.For additional storage and backup install this drive as a second hard drive using the 9.5mm ThinkPad Serial Hard Drive Bay Adapter III (43N3412) or 12.7" ThinkPad Serial Hard Drive Bay Adapter III (0A65623). Lenovo 1.2 TB SAS 2.5"
Lenovo 4TB 12GB/s SAS 3.5"
Lenovo 900GB 10K SAS 2.5"
Lenovo 300GB 10K SAS 2.5"
Lenovo 6TB 7.2K SAS 3.5"
Lenovo 600GB 15k SAS 2.5"
Lenovo 6TB SAS 7200 RPM 12GBPS 3.5"
Lenovo 8TB 7200 RPM 12 GB SAS 3.5"
Lenovo 1.2TB 10K 12Gbps SAS 2.5"
Lenovo 4TB SATA III 3.5"